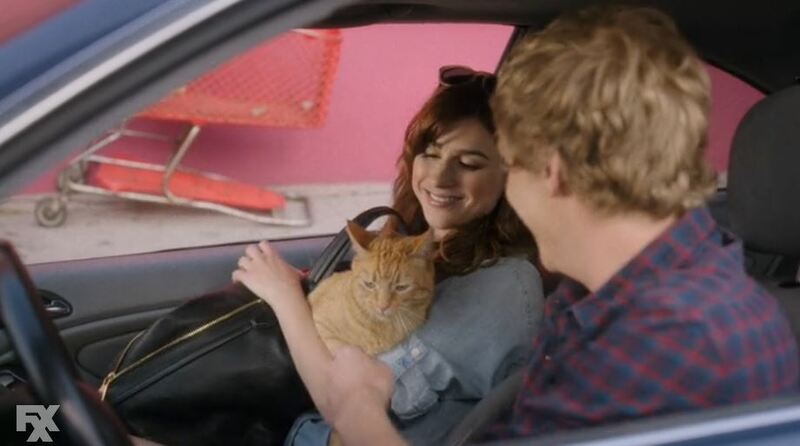 You’re the Worst is THE BEST. And kudos because the cat is a pretty active character in the show. I’m kind of into cats having major story facetime, I guess (ahem). I believe his name is Kerouac. My only qualms with the show? That there’s no brilliant way to incorporate the novel’s splendid footnotes and all the stylistic atmosphere therein. Waiting on episode 4! Use the drop down to explore Gabbler’s excellent taste. Give our gears a spin over there in the side bar.